Safety AdviceDepending on the mode of operation, these devices emit highly concentrated visible light which can behazardous to the human eye. Products which incorporate these devices have to follow the safetyprecautions found in IEC 60825-1 "Safety of laser products". 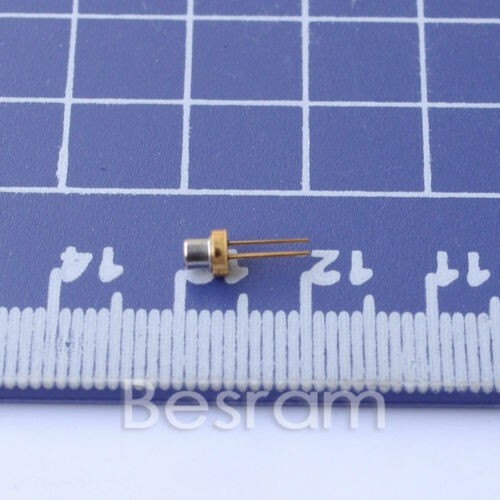 ATTENTION一Observe Precautions For Handling一Electrostatic Sensitive Device Please refer to the Specification data sheet for exact parameters for the diodes before doing any experiment with these diodes. Why buy from Besram Technology Inc.? 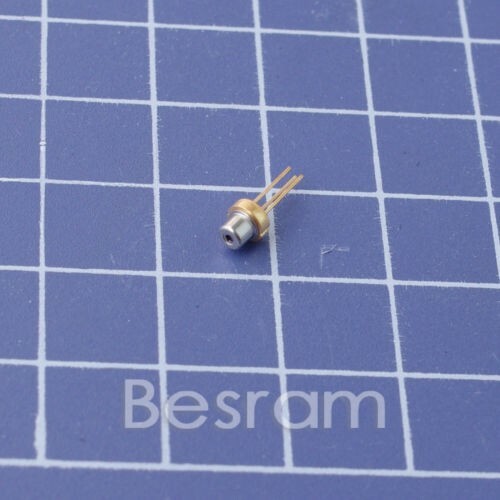 Besram Technology Inc. is a company which has years of experience of manufacturing and dealing of laser products, especially in the field of laser diodes, laser modules, laser protection glasses etc.. 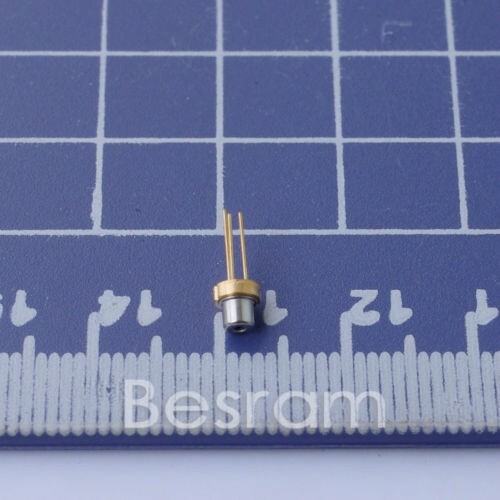 Here is the list of the laser diodes we usually sell a lot. Please refer to it and search in our store to find what you may have an interest. 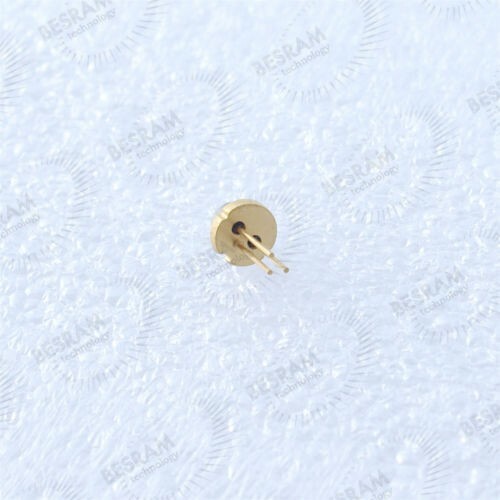 Or you can contact us for the diodes which are not included in the list. 1. Before carrying on some laser DIY activities, please read about the technical information first and protect your eyes before laser ray. 2. Be sure the operator has experience in optics DIY or testing. 3. Don't operate when the power is connected.